You’re in luck since I will share a custom solution for you that can be adapted to your needs. With this coupon you can buy one get one free, buy 3 get one free or buy as many as you want and get the cheapest product in the care free. Add this code in your functions.php file to get buy 3 get one free (the cheapest). Add the coupon and ensure the sum is set to 0. Under usage restrictions click Check this box if the coupon cannot be used in conjunction with other coupons and click Exclude sale items. These are optional. wow just what I needed. we have a set of 5 products that when you buy 3 you get the fourth free. I added it to the child theme functions php. 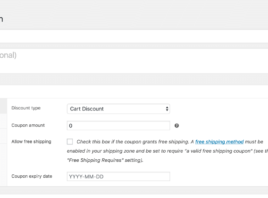 it doesn’t automatically apply to the products sofar, but works if I add it to the coupon field. But it’s a great solution. I was about to get the plugins above glad you wrote this! I’m glad it’s been helpful to you. Yes this solution is tied to the coupons usage. I set the coupon to apply to 5 specific product ids. 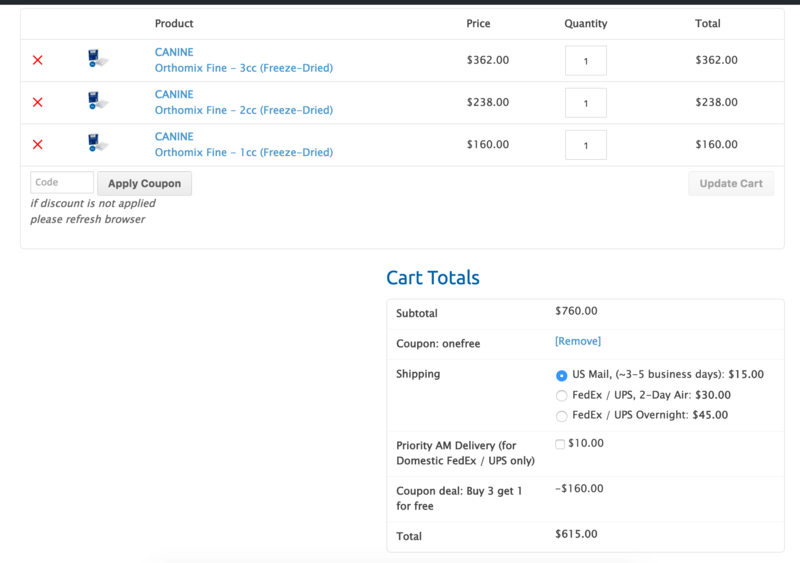 But when I add 4 of those products to the cart it doesn’t automatically trigger the coupon. Therefore when a customer adds 5 items to the basket and puts the code in it should deduct the 5th cheapest item, i have changed the coding manually but cant get it to work, may i have help with this one please? This code is purposed to give away the cheapest product off. The 50% discount would require another logic.